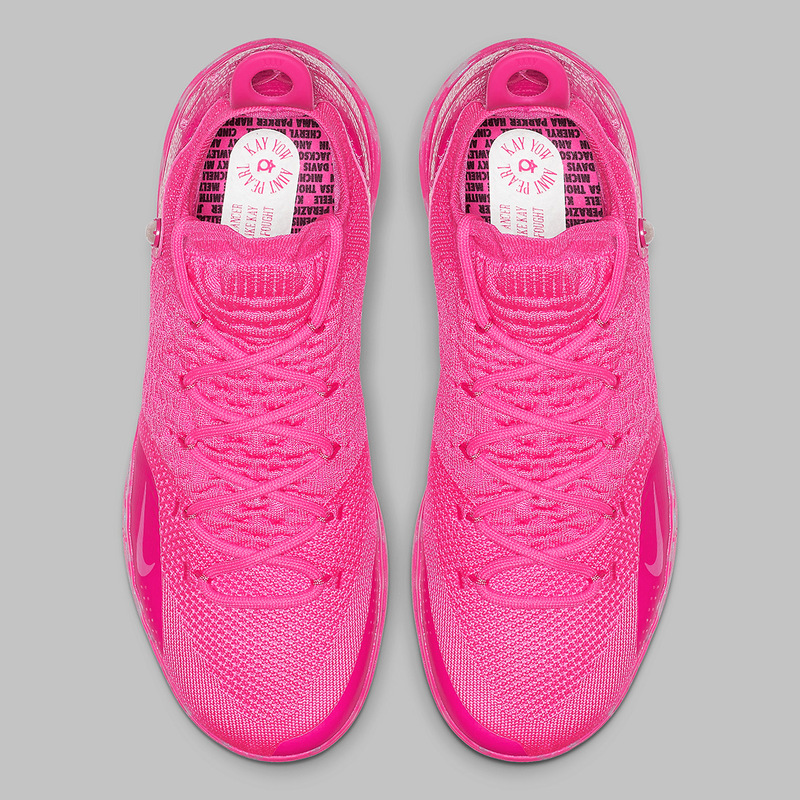 Wherever Kevin Durant’s career goes, Aunt Pearl follows. 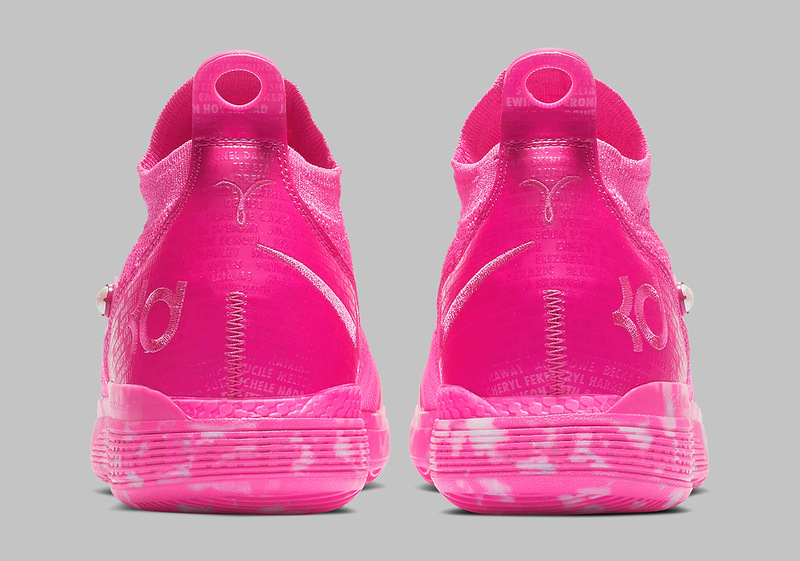 For the latest chapter of the honorable Nike KD “Aunt Pearl” series, which has honored the superstar’s late aunt for nearly a decade, Kevin and Nike partnered up with the Kay Yow Cancer Fund to highlight 59 cancer survivors by placing their names on the custom insoles of the shoes as well as the exterior heel counter. 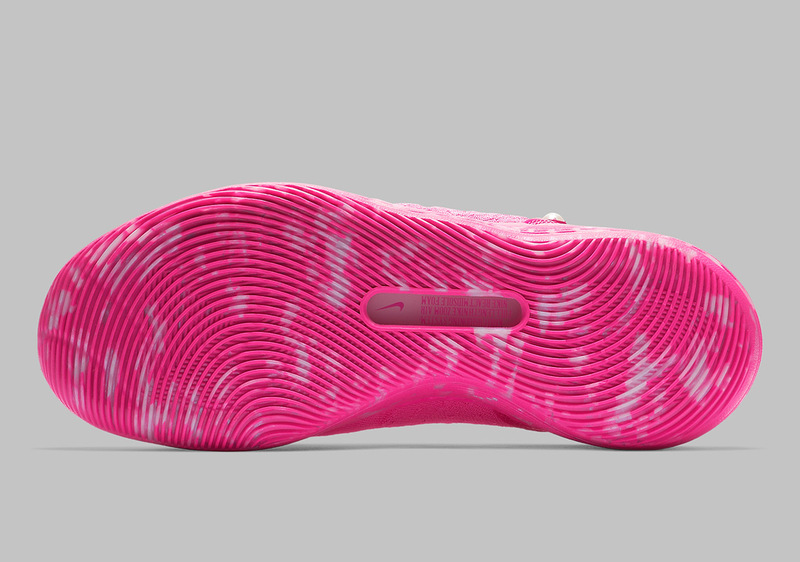 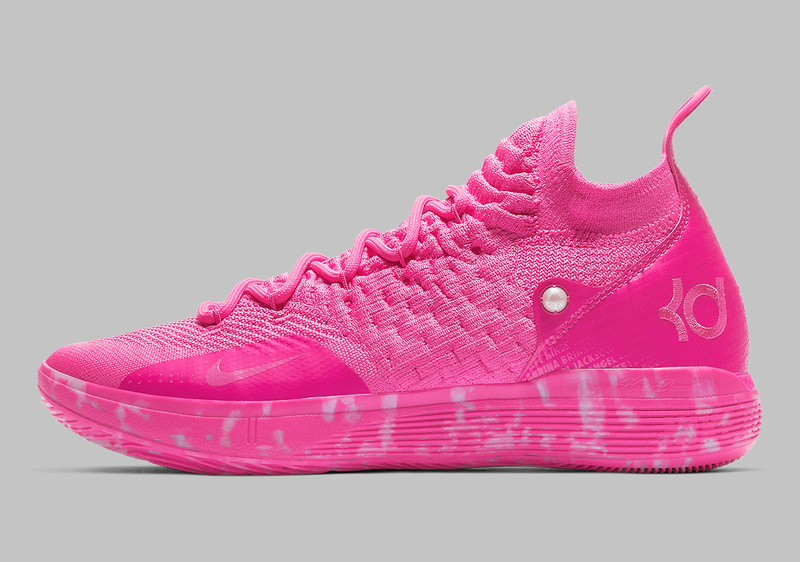 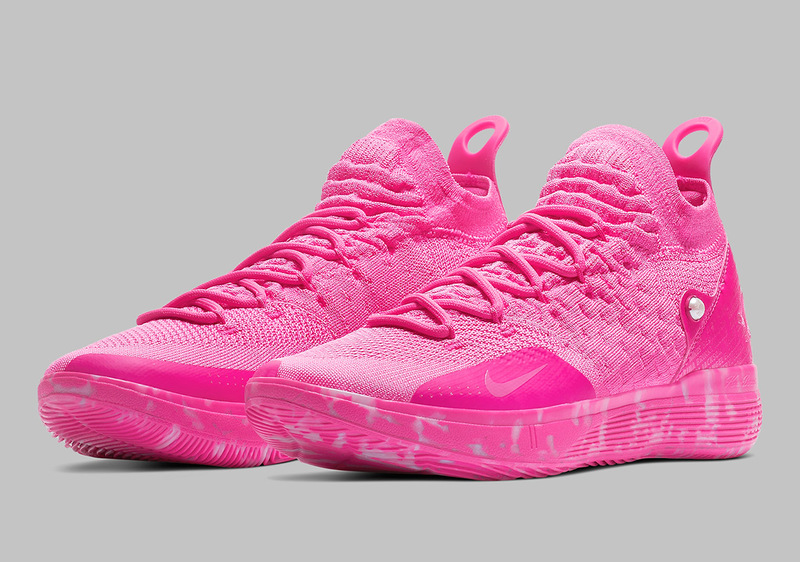 This release is completely flooded with a striking pink tone, the official color of the Breast Cancer Awareness movement, with cloudy hits of white on the midsole. 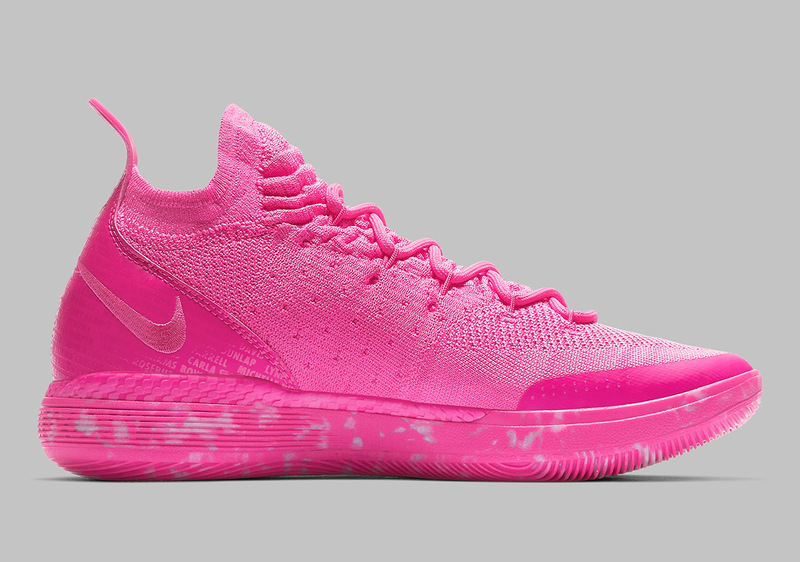 The KD 11 “Aunt Pearl” is slated to release on February 14th, 2019 alongside the rest of Nike’s All-Star footwear line-up, so enjoy a detailed look and stay tuned for the drop next Thursday.